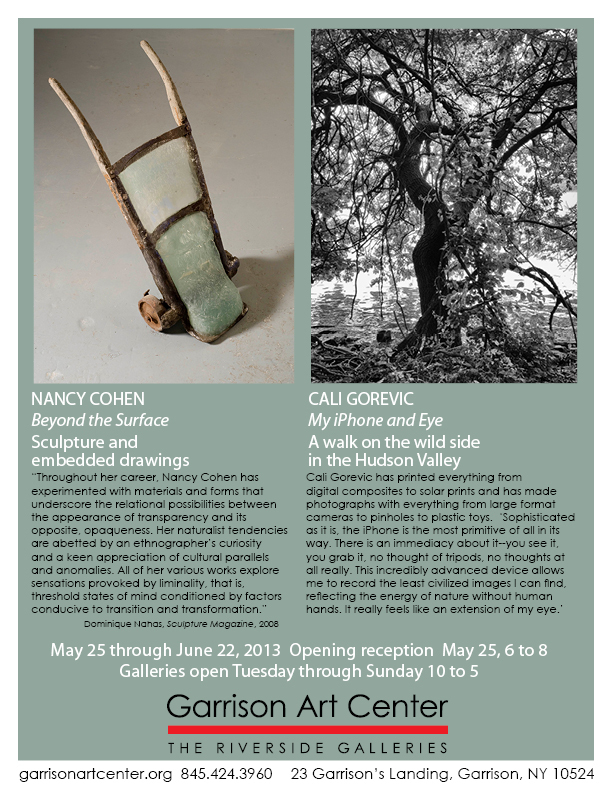 Coming up in May will be Paper Cuts, a group show that will include our friends Nancy Cohen, Junia Flavia d’Affonseca, Fran Kornfeld and Sylvia Schwartz, organized by Fran Kornfeld, at Gallery GAIA in Brooklyn. The show will run May 3 – June 1, 2014, with an opening reception on Thursday, May 1. The show will include work made here in our studio. This is the final week for Devotional Spaces, a group show curated by Workspace and Paper Variables artist Chuck Webster at Ventana 244. The exhibition features work by six painters, including Dieu Donné friends Chris Martin, Ben Gocker, and our own studio collaborator, Amy Jacobs. 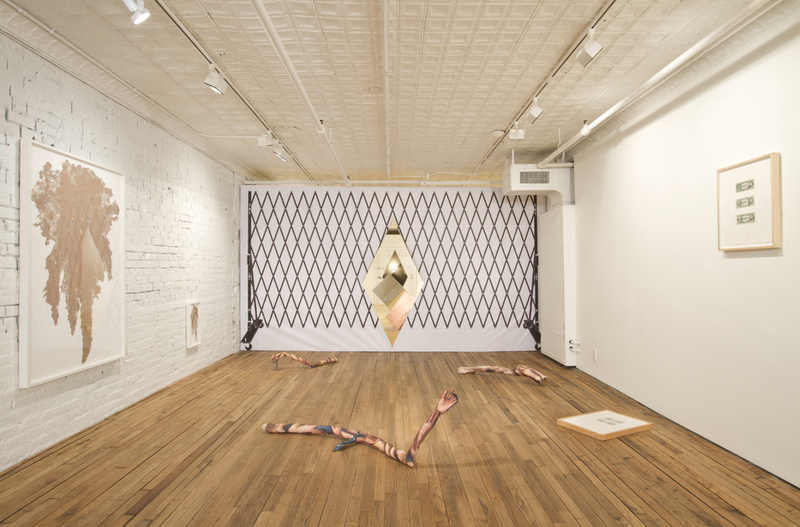 The exhibition Language Forged Out of Place is on view just a block away from Dieu Donné at the Lower East Side Printshop, through May 11 and was curated by Workspace Program alumna Saya Woolfalk. In case you missed it, Holland Cotter included Anne Chu’s exhibition at Tracy Williams in his New York Times wrap up of exhibitions in Chelsea. Chu was one of our Workspace Program artists back in 1994. Coming up at the end of the month, a trio of Workspace Program alumni will open a group show at Planthouse. 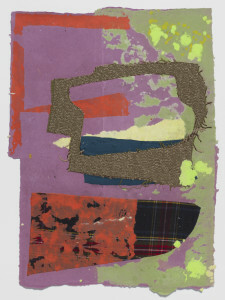 Thousand Year Old Child features individual and collaborative work by Glen Baldridge (2010), Ian Cooper (2010), and David Kennedy Cutler (2011). There will be an opening reception on Friday, March 28 and the exhibition will run through May 2. Current Workspace Program artist-in-residence Emily Noelle Lambert recently opened an exhibition of new work at Lu Magnus. Curio Logic II will be on view through April 13. We can’t wait to start working with Emily in the studio! Workspace Program alumna Elana Herzog will open Plumb Pulp at LMAK Projects this Saturday, February 15th from 6-9pm. 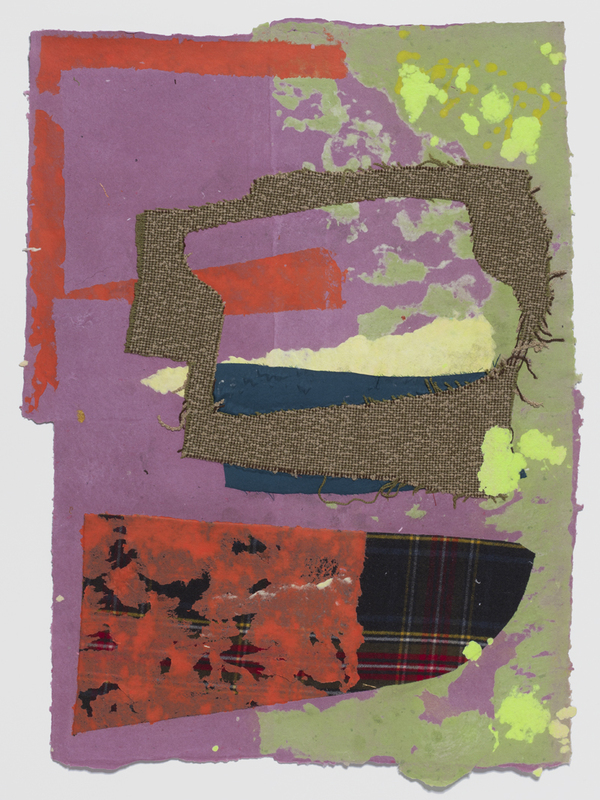 This exhibition of new works in pulp and found textiles created in our studio will be on view through March 30. Above: Elana Herzog, Untitled (P 81), 2014. Handmade paper and textile. 29 1/4 x 21 3/4 inches. In London, Alison Jacques Gallery will include work by N. Dash in Memory & Matter, a group exhibition of seven artists exploring the self-reflexive process of perception. Mandala: Locus of Thought at Tibet House US features works by Workspace Alumni Fabienne Lasserre, Arlene Shechet, and Chuck Webster. On view through March 3, 2014. Above: Fabienne Lasserre, Are (Magenta, White, Brown, Red), 2013. Flax and pigmented linen with copper tubing. 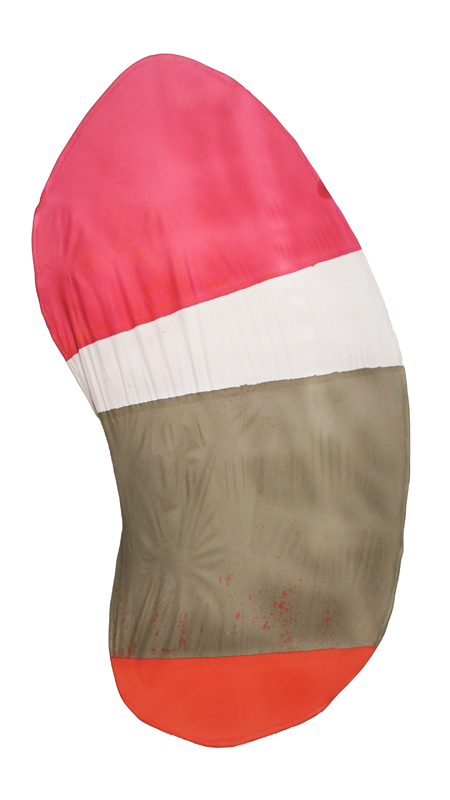 83 x 29 x ¼ inches.